In Language we are learning about contractions.We made flowers with contractions on the flower and the two words that make the contractions on the leaves. We are making inferences and predictions.We got two packets one was for predictions an the other was for inferences.there were pictures around the room and we made predictions and inferences. In Math we're learning how to decompose arrays.We got a sheet and made our own problems to decompose. In science we are learning about natural hazards. We are mostly are learning about natural fires,floods ,and lighting. 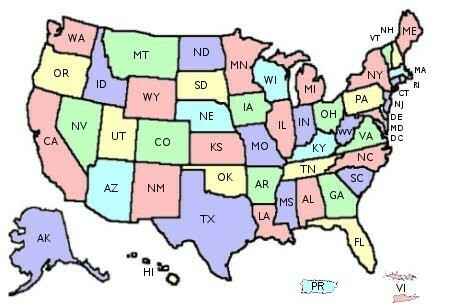 We are learning about the 50 states.We are taking tests on all 50 states soon. In power math we are subtracting. We are also adding money.